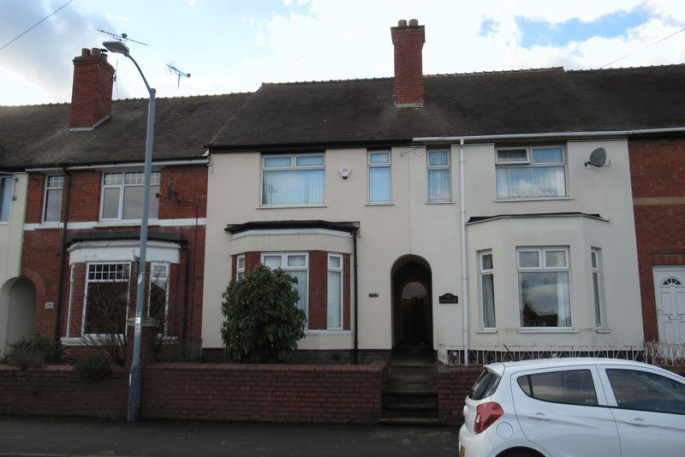 Situated in this popular and convenient area of Nuneaton, we are pleased to offer this re-furbished mid terrace house. Gas central heating system and double glazing. Entrance hall, lounge and separate dining room. Spacious re-fitted kitchen. On the first floor there are three bedrooms and a re-fitted bathroom with a shower over the bath. 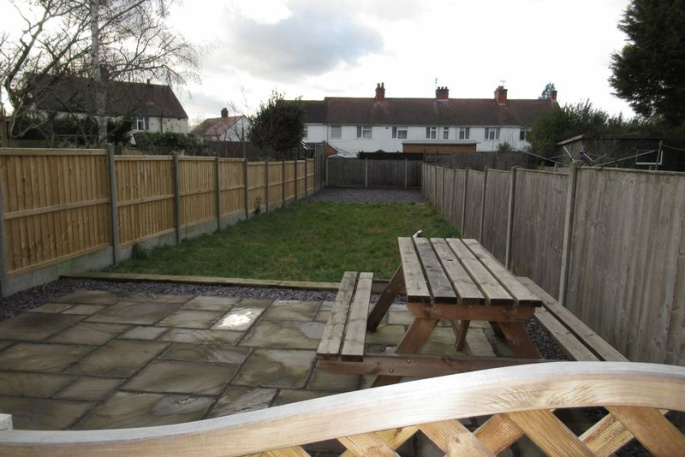 Outside front forecourt garden and landscaped rear garden. Viewing highly recommended. No SMOKERS, NO BENEFITS, NO PETS. Rent £750 PCM, deposit £1125. Application fee £80 per adult (maximum), administration fee £80. AVAILABLE FROM MARCH. "Hi Melanie & Ken Thank you so much for everything you have done to get the sale of 9 Dillam Close through. Many thanks Claire"